Yesterday I finally had my very last class for the year! Even though I've found that this year has gone really quick, I definitely am more then ready for a nice long break from uni and assignments! 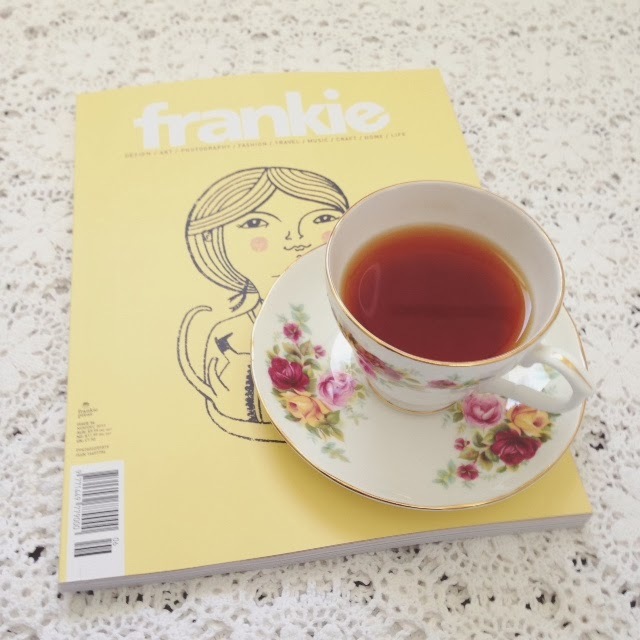 Today I have been working hard on my third last assignment for the year and decided, as a break, to treat myself to the latest Frankie magazine and a pretty cup of tea. Little breaks like this are definitely needed to help me get through all of my work. 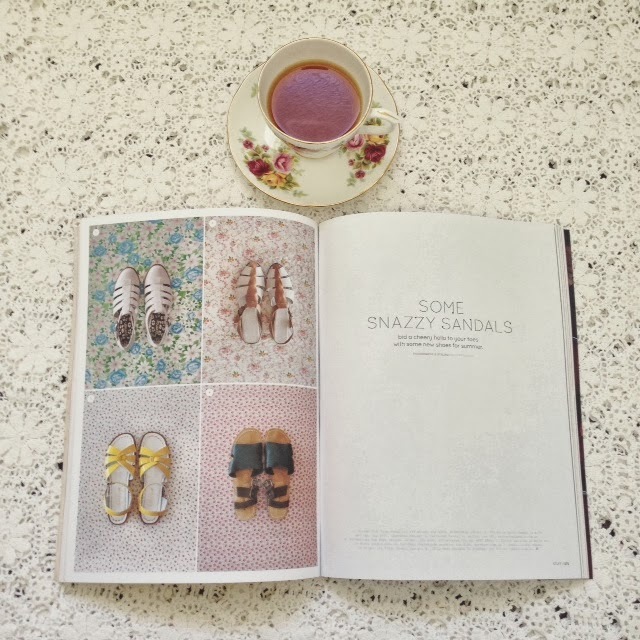 Hope you are all having a lovely weekend!